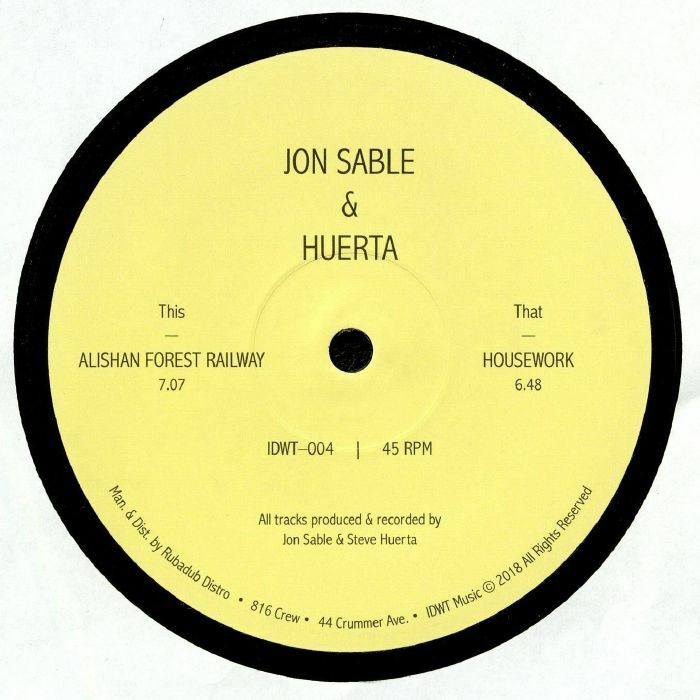 Jon SABLE/HUERTA Alishan Forest Railway vinyl at Juno Records. To date, much of the material on In Dust We Trust has come from label co-founders Chaos In The CBD. This time out, fellow label chief Jon Sable gets a chance to shine in collaboration with former Amadeus and Let's Play House artist Huerta. You'll struggle to find another cut quite as instinctively warm and summery as A-side "Alishan Forest Railway", a colourful deep house affair where dreamy chords, cascading electronics and eyes-closed synth solos tumble down over a rubbery, Afro-deep groove. 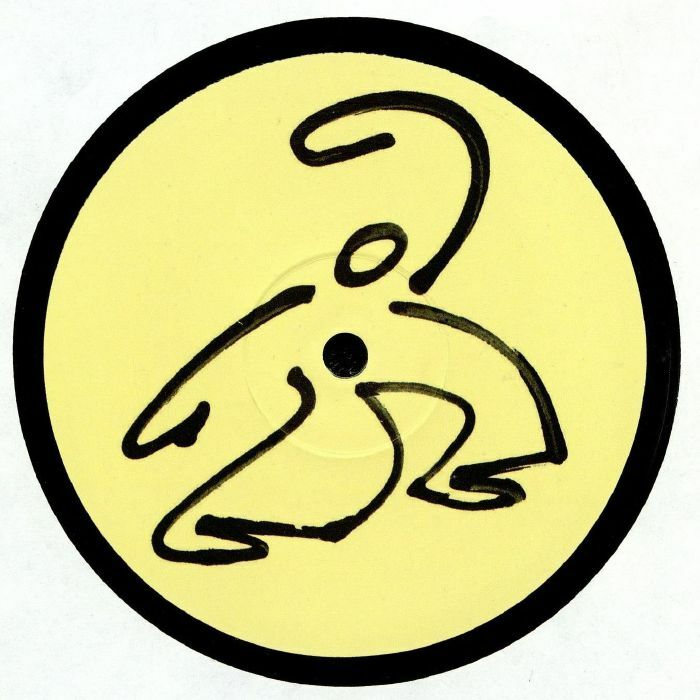 B-side "Housework" is deeper and even more seductive, with the duo utilizing enveloping chords, dreamy pads and yearning synthesizer lines to incredible effect.